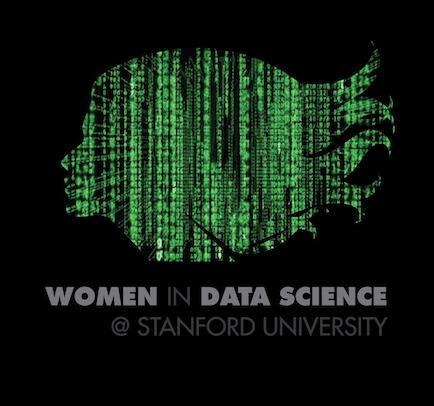 We started out as a group of 5 women with the same interest: Data Science. 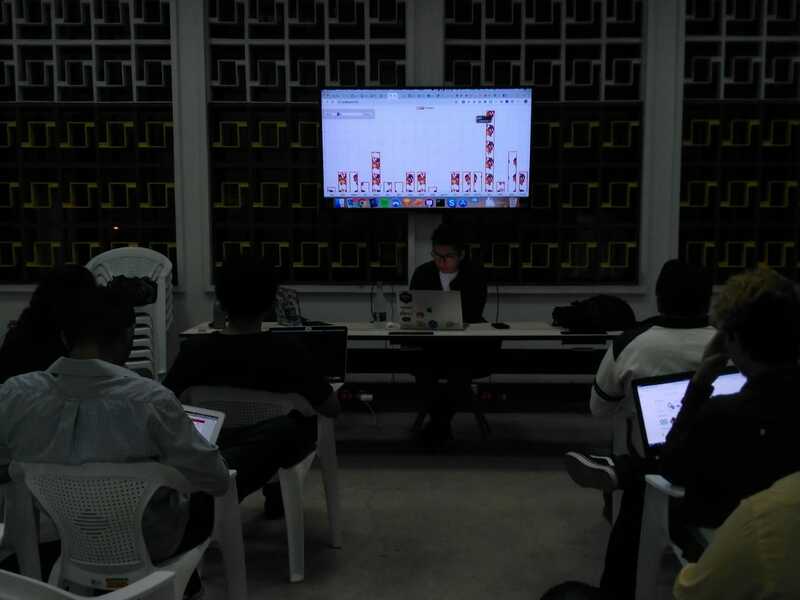 Two Months later, thanks to one our mentors we had our first Hackathon, where create our first website. 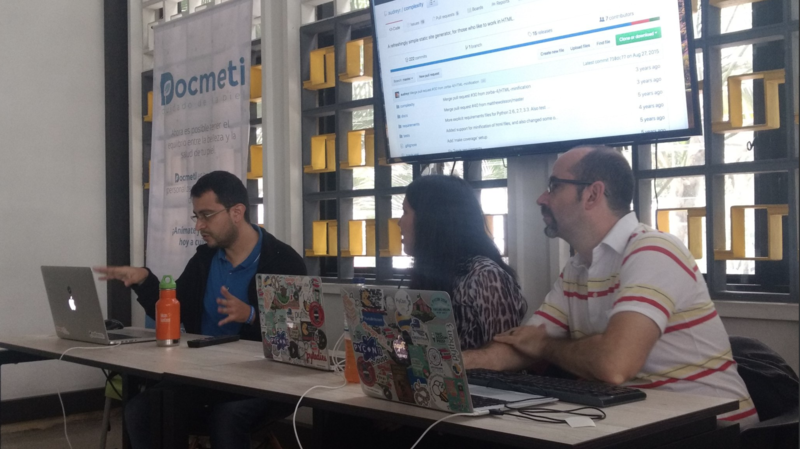 On April, we are going to host the Women in Data Science Conference in Medellín, Colombia. 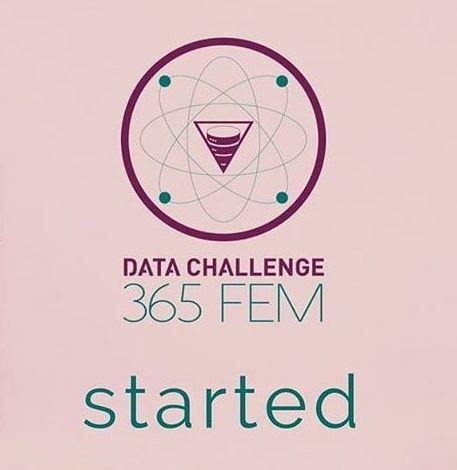 We archive our goal: #DataChallenge365FEM, now we are Data Scientist with python with Data Camp. 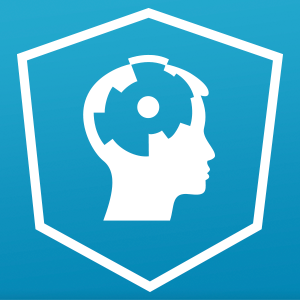 We chose Datacamp to do so, since they give hands on exercises and a great way to work in teams. 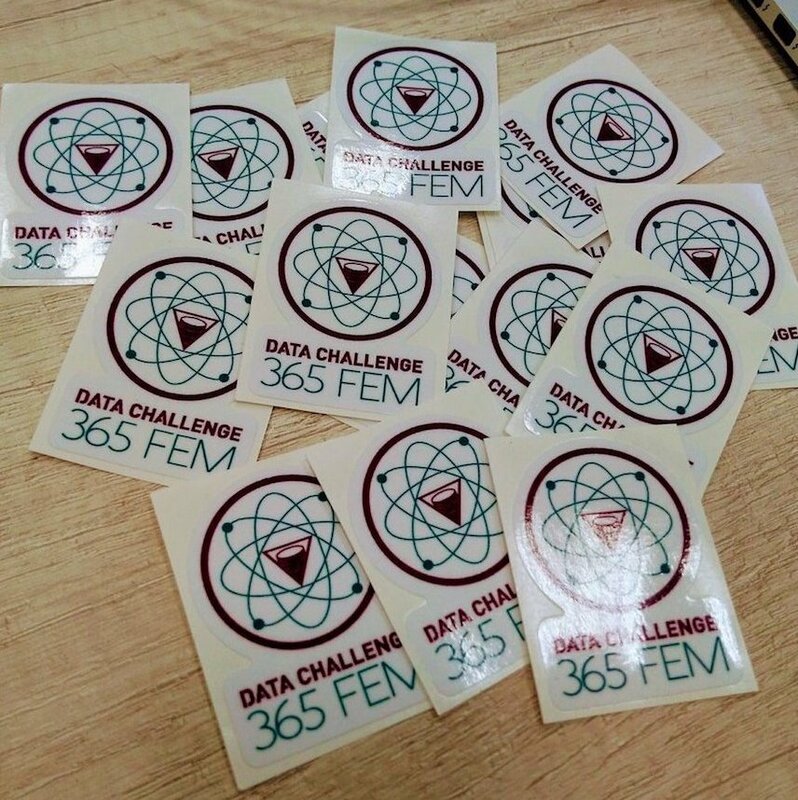 To achieve our goal #DataChallenge365FEM we support each other every saturday to study. 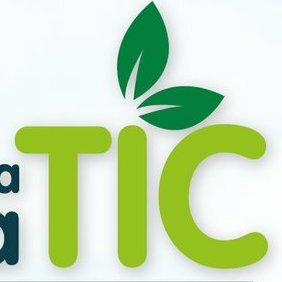 One of our Leaders was in TIC Week, an event about virtual communities in a smart city. 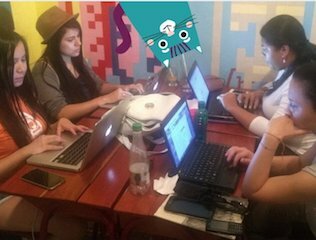 We started out as a group of 5 women with the same interest: Data Science. We gathered in our own homes, cafes and online. Some of us don’t come from an IT background, therefore we learned how to code first. Later on we decided to challenge ourselves to become data scientist in one year. 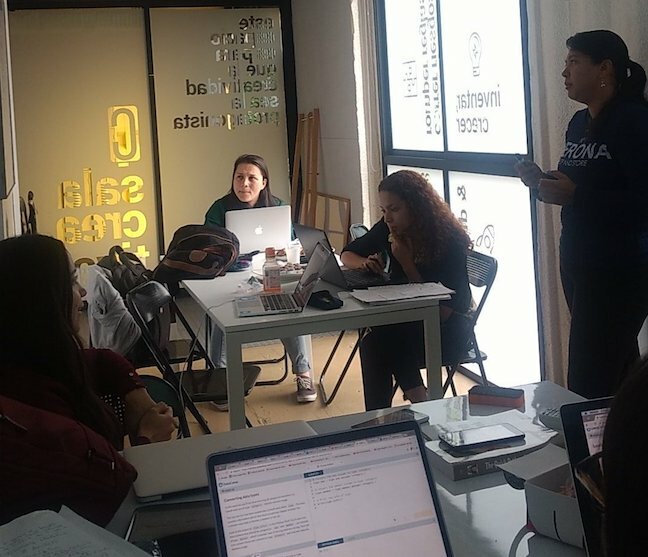 Two Months later, thanks to one our mentors we had our first Hackathon, where more girls from different backgrounds were able to meet each other and get hands on code, in order to create our first website to show out of our first sponsors: Docmeti. 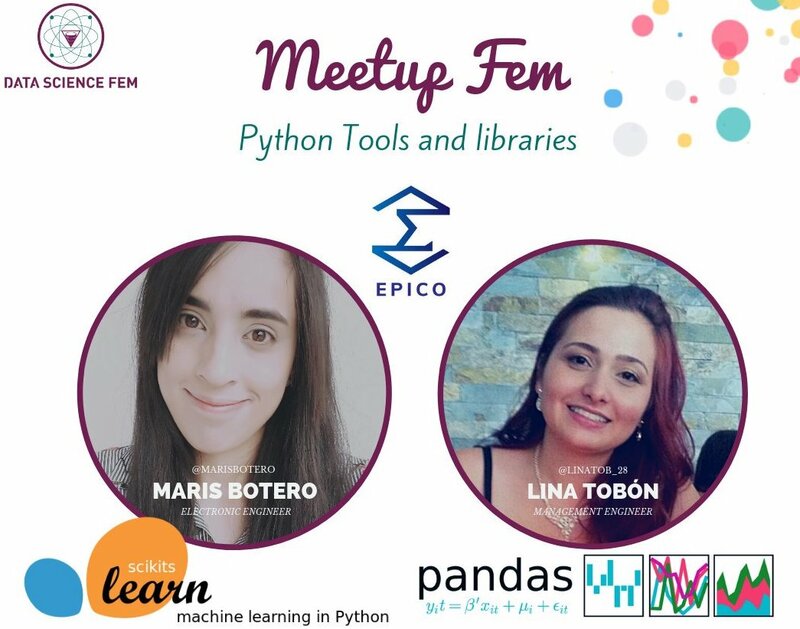 On April, we are going to host the Women in Data Science Conference in Medellín, Colombia. This conference aims to show the work of different women in this field. 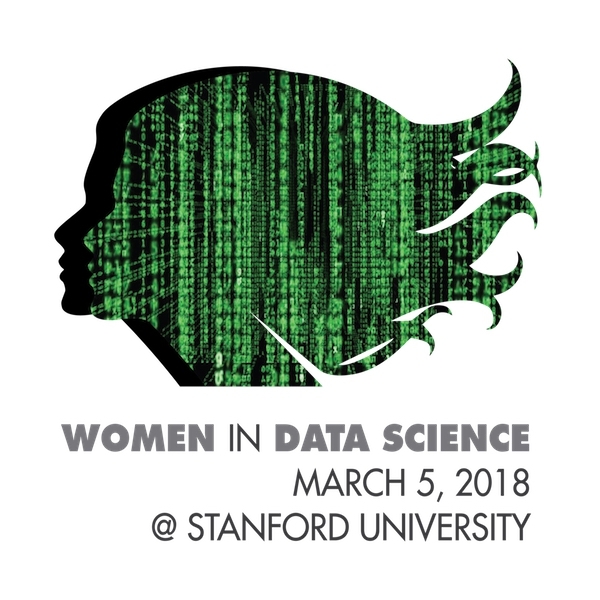 All the WiDS content that was carried out at Stanford University will be shared, plus we are going to have local speakers. 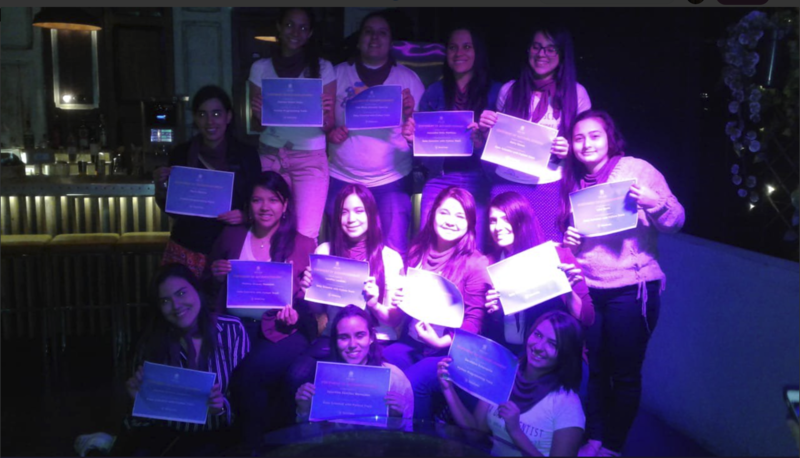 To achieve our goal #DataChallenge365FEM we support each other every saturday to study. We study Datacamp chapters by ourselves and on Saturday someone do a review and we ask about it. We learn chart.js with a pokemon dataset. I was awesome! Maris and Lina talked about Cleaning Data and Machine Learning. 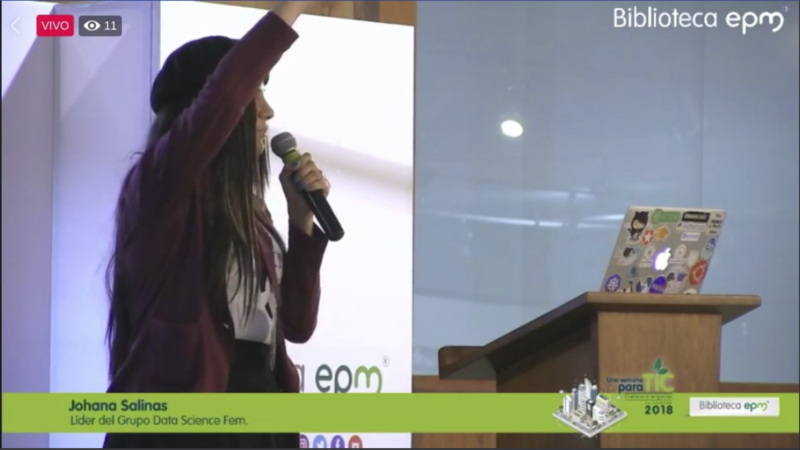 Johana talked about Data Science FEM, our challenge and how communities contribute to smart cities.